Ford Philippines is joining this year’s Century Tuna Ironman Philippines as automotive partner, providing mobility and transportation support to one of the world’s biggest triathlon events participated by over 1,500 athletes around the world. 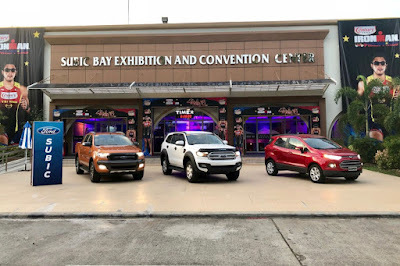 Ford will deploy Everest and Ranger vehicles to transport pro-athletes, VIPs, and event personnel to and from the Ninoy Aquino International Airport to Subic Bay with their race equipment, gears, and accessories. During the race proper, the Ford vehicles will also be assigned as lead and sweep cars, while some will be stationed as marshal vehicles throughout the race route to monitor the athletes and ensure their safety. 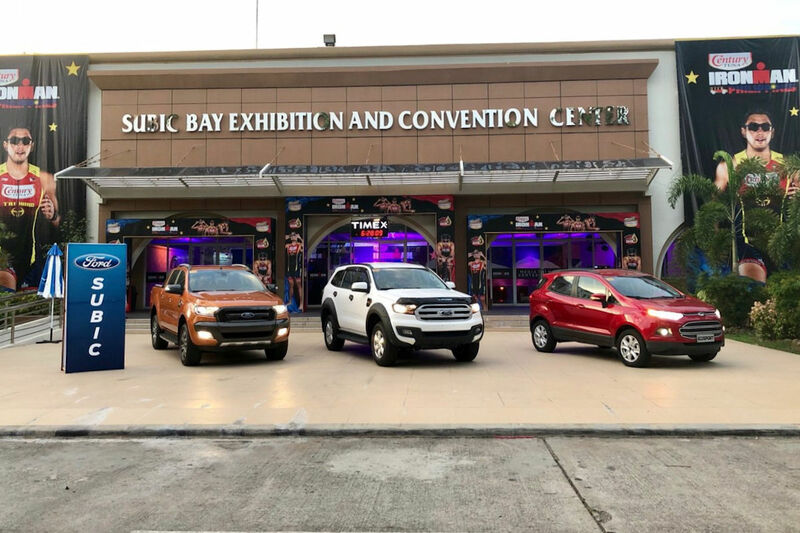 “Our participation to this year’s Century Tuna Ironman Philippines and Ironman 70.3 Subic Bay Philippines is a testament to the capability and durability of our vehicles, specifically the Ford Everest and the Ford Ranger. The Ironman is one of the toughest racing events in the world and supporting this event will allow us to showcase the power and toughness of our vehicles,” says Rodel Gallega, vice president, Marketing and Sales, Ford Philippines. “We thank Ford Philippines for their support and collaboration in helping the 2018 Century Tuna Ironman Philippines and Ironman 70.3 Subic Bay become successful triathlon events. With their vehicles, we are assured of a reliable mobility partner to move and transport people and their equipment around,” shares Princess Galura, general manager, Sunrise Events Inc., the official organizer of Ironman races in the Philippines. The Century Tuna Ironman Philippines and Ironman 70.3 Subic Bay will be held at the Subic Bay Freeport Zone on June 3, 2018. This will be the first full-race Ironman event to be held in the country. wonder what are the benefits of this to Ford owners? guess a better multiplier is to invest in better after-sales service. As a ford owner I agree. Rather than this PR bull, they better get their a** on the line. Better fix your faulty parts design first rather than spending millions for this useless marketing partnership.